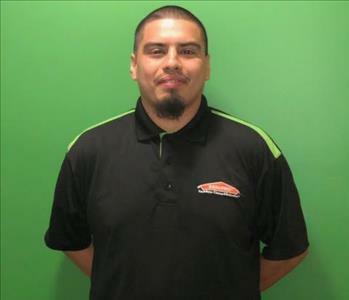 Philip has been with SERVPRO for 6 years and has gained a high level of experience and knowledge. Philip is a great leader and example for our team. When Phil is not leading our ship, he loves spending time with his family, or enjoying a bike ride. 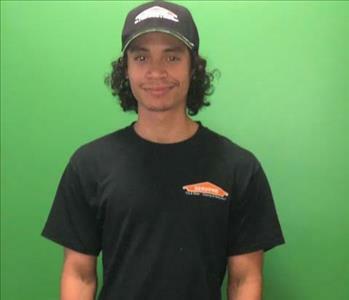 Nicholas "Nick" Collantes joined the SERVPRO family in 2014. Nick graduated from Marymount University with a Business Management degree. Nick enjoys sports all together. 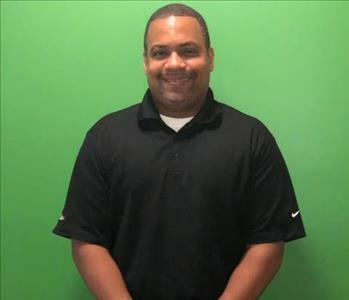 He has been a soccer coach for the Annandale Boys and Girls club for 6 years. He enjoys all Washington sports teams like The Wizards, The Caps, The Washington Redskins, and Nats. 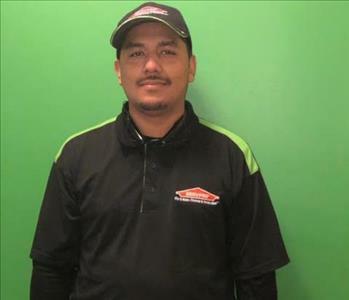 Justin joined the SERVPRO family in 2014. He has prior experience in construction work, re-modeling, and finishing. When he’s not leading our “On the Field Team”, He’s enjoying Hunting and fishing. He also loves football, His favorite team is The Baltimore Ravens. He also enjoys watching baseball, the Orioles is his favorite team. 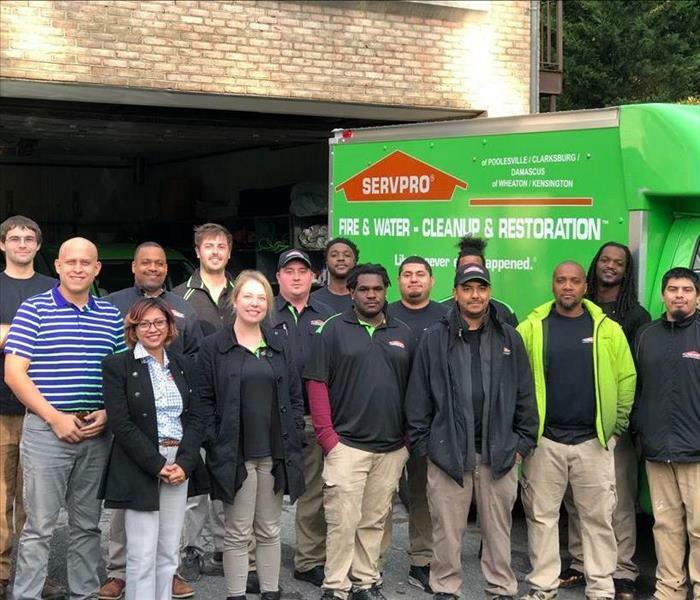 Lauren joined the SERVPRO family in 2017. When she’s not in the office rolling, she’s enjoying the great outdoors. She enjoys unconventional sports like white water kayaking and rock climbing. Lauren loves to draw! She can put together beautiful comic book drawings. Module 1: Was That The Right Word? 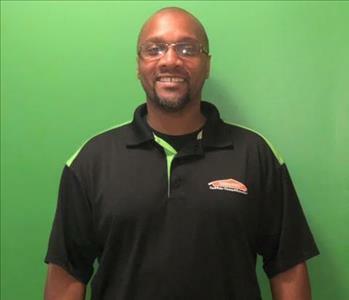 Terrence joined the SERVPRO family in 2013. On Terrence’s free time he enjoys his family, martial arts (Aikido, Wing Chung), chess, and learning different languages. A fun fact about Terence is that he’s learning Arabic, Chinese/Mandarin, Hebrew, Sign language, and Spanish. He is currently fluent in three languages, they are Spanish, English, and Sign Language. 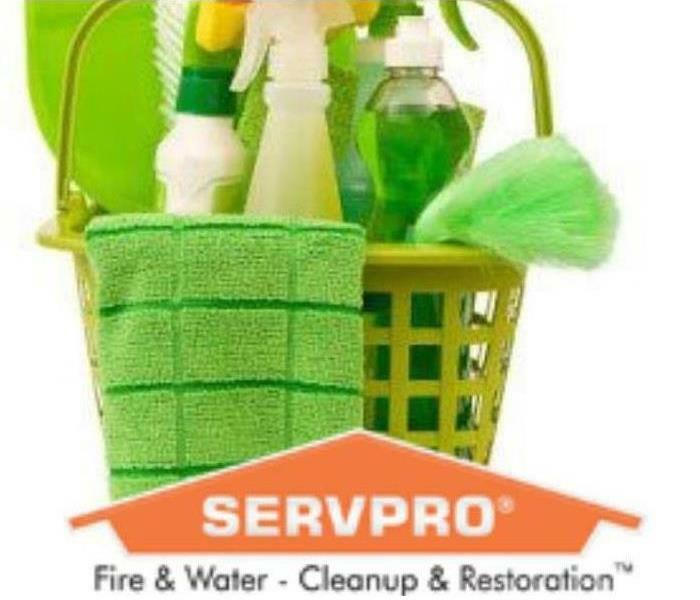 Jury joined the SERVPRO Family in 2014. Prior to joining the team he was an Apprentice Plumber Assistant. On his off time he enjoys a good movie at home. He appreciates good food, and great outdoor weather. 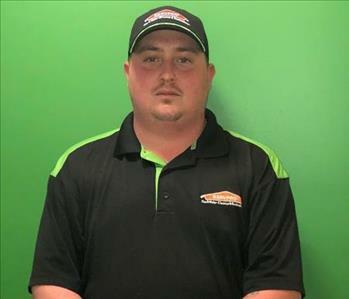 Alex joined the SERVPRO family in 2015. On his time off, he enjoys watching soccer, basketball, football, and hockey. He has been a wonderful addition to our team since 2018. His calm demeanor brings tranquility to our team members. 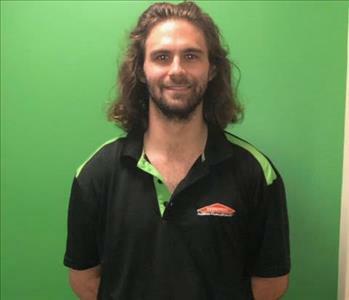 Thomas joined the SERVPRO family in 2018 part time. Prior to joining the team he worked for a woodworking shop, he has some experience with tile work. He enjoys physical activities such as exercising on his time off. 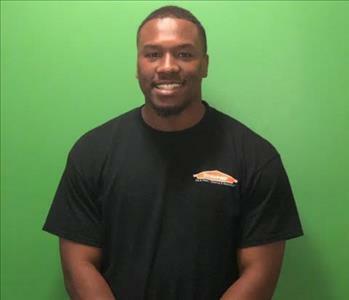 Joshua joined the SERVPRO family in 2018, part time. Prior to joining the team he was an electrician’s apprentice. On his free time he plays football at Avila University. He also enjoys spending time with friends, and hiking. Joshua is a fan of local sports teams like The Washington Redskins. He is currently in studies for a degree in Advertising and Public Relations. 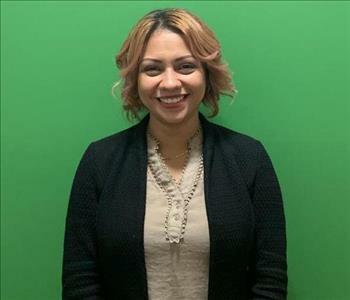 Ingrid joined the SERVPRO family in 2018. She has prior experience in management. 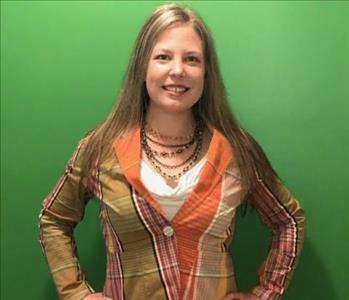 She enjoys spending time with her family, and she also loves to travel.